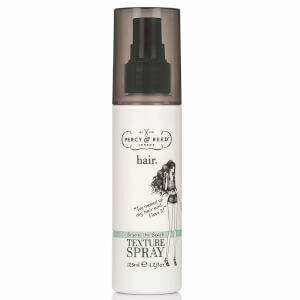 Browse the range of innovative haircare from Percy & Reed here at Mankind. 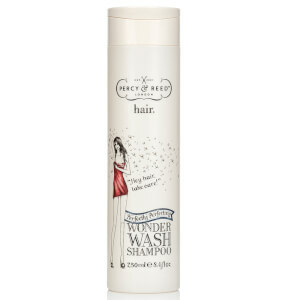 Developed by hairdressers, Percy & Reed is a quirky haircare and hair-styling brand offering a collection of award-winning products. Beginning as a salon in London, the owners decided to create their own range which is what’s available for you to get delivered to your door. Designed to help you get a salon experience from the comfort of your own home, it helps you to achieve the hair you want with each and every wash.